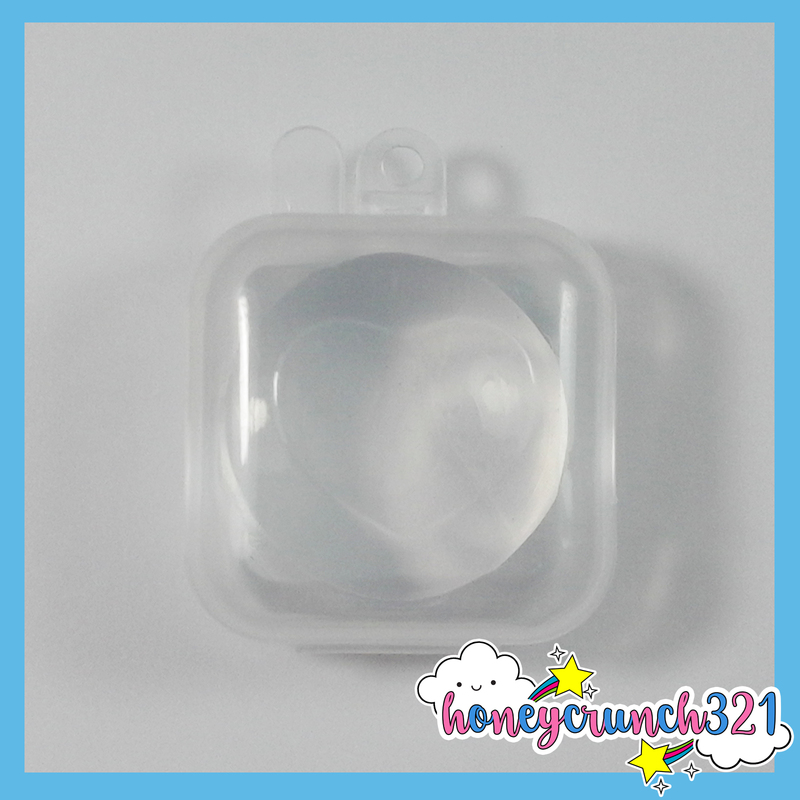 Hey honeycrunchers! 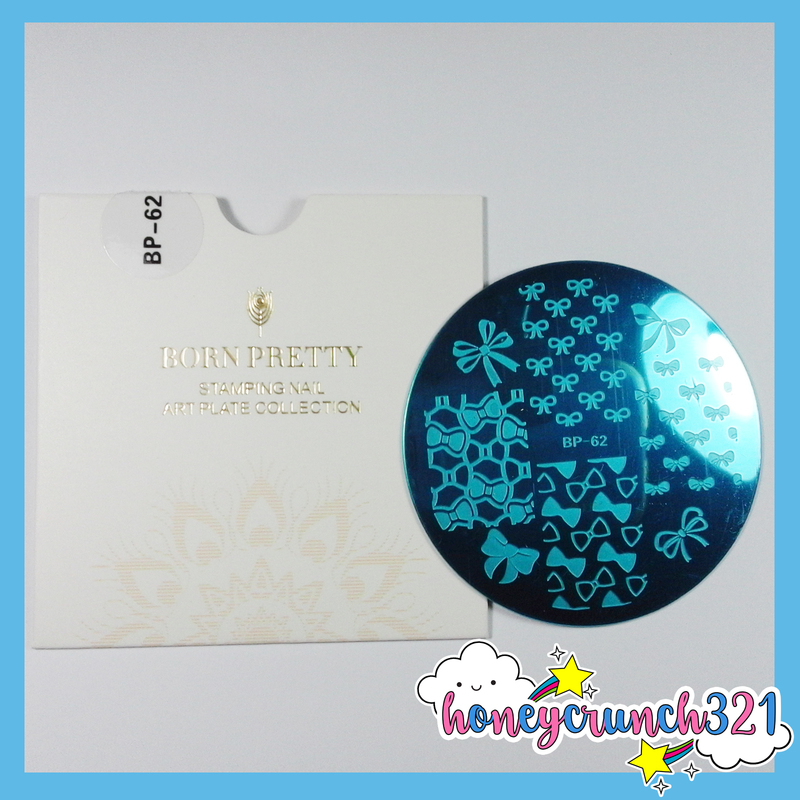 I got this adorable ribbons/bows themed stamping plate and it’s BP-62 by bornprettystore. 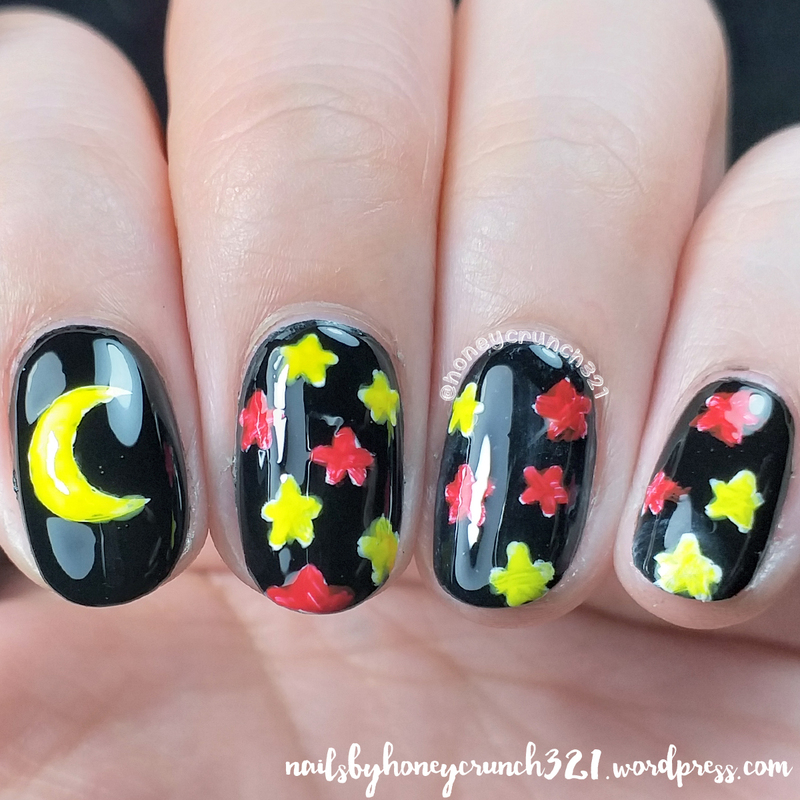 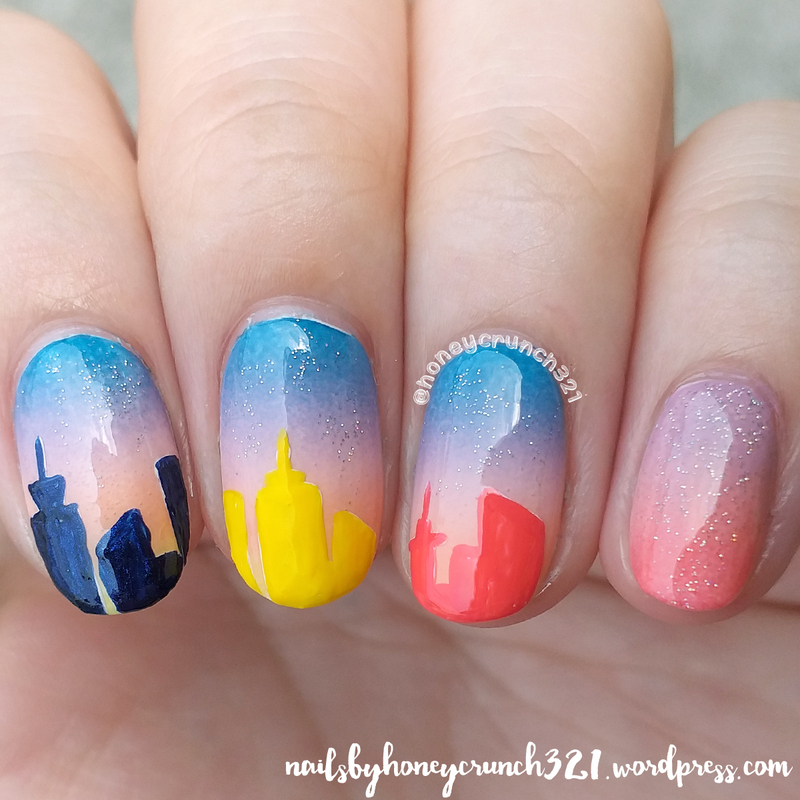 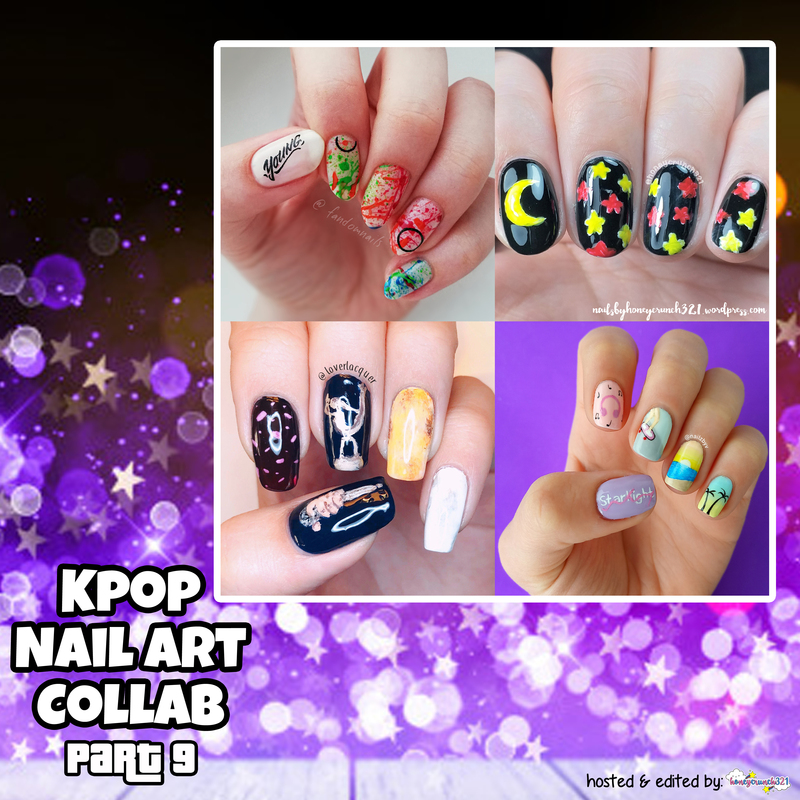 And here’s part 9 of your monthly kpop nail art collaboration. 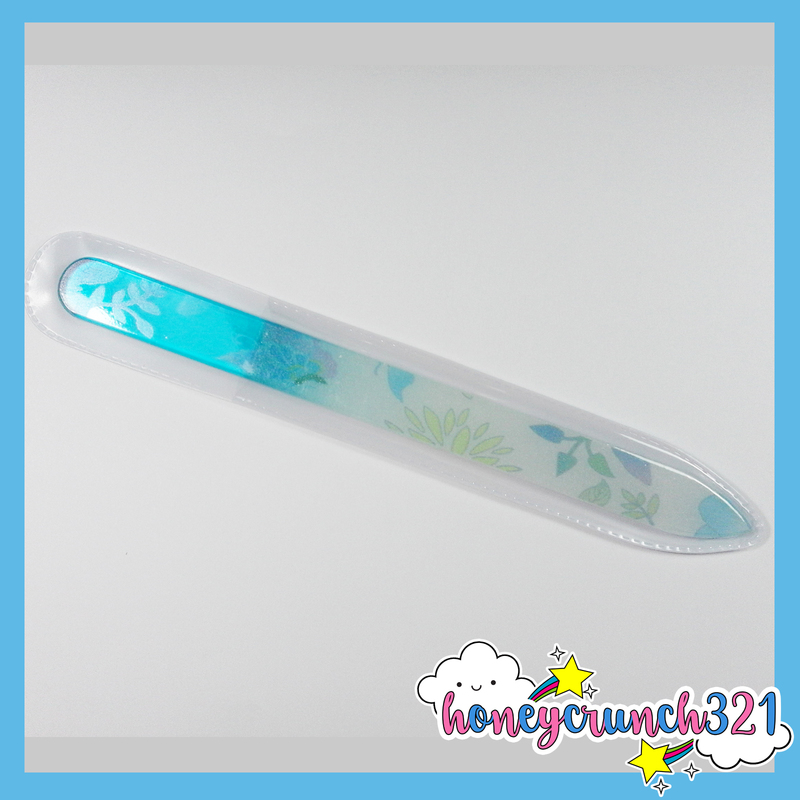 The theme is any collaboration between solo / group / duo / band. 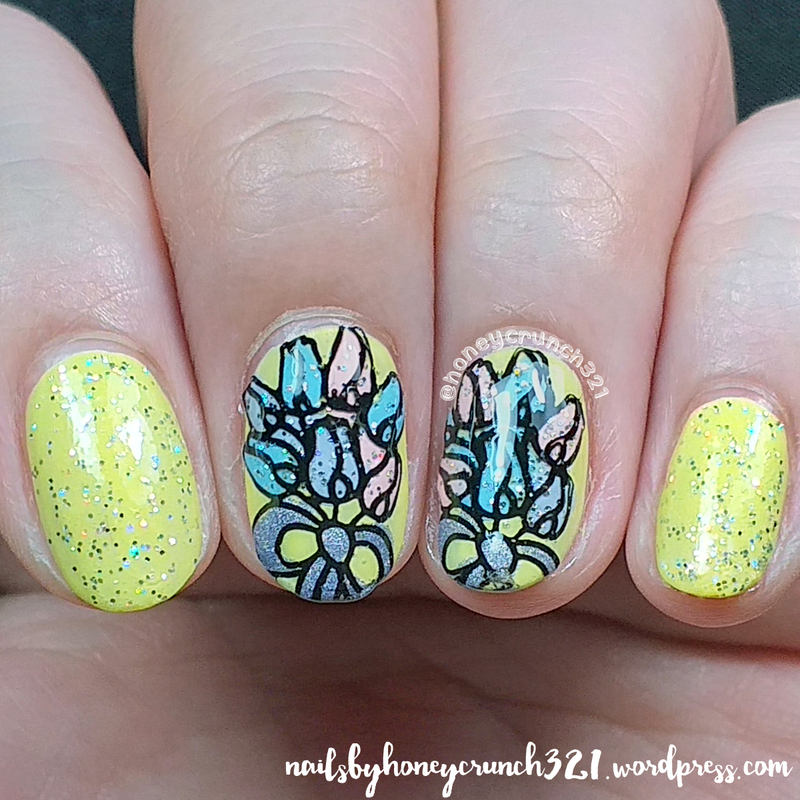 This Flower Glass Nail File from bornprettystore is one of the greatest nail files I’ve ever used and it’s less than a dollar!